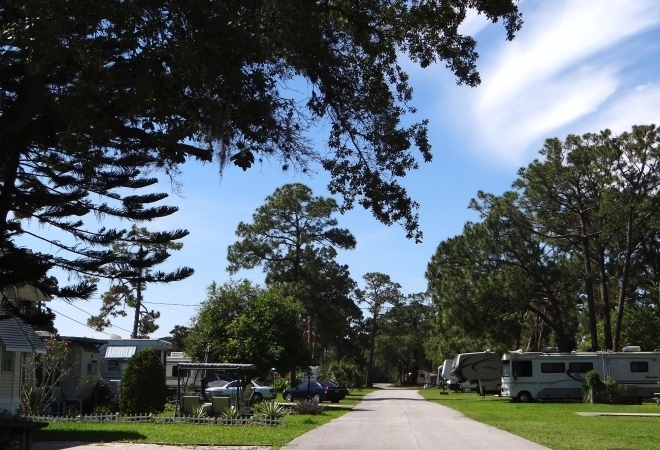 Rose Bay RV Resort is conveniently located to Daytona's fabulous white, sandy beaches and fantastic ocean fishing! Whether you are looking to explore the nearby area, take in the local attractions or relax poolside - there is something for everyone! With 300 RV sites that can accommodate big rids, full hook up service offering both 30 and 50 amp, as well as countless amenities you are sure to enjoy your time at Rose Bay!